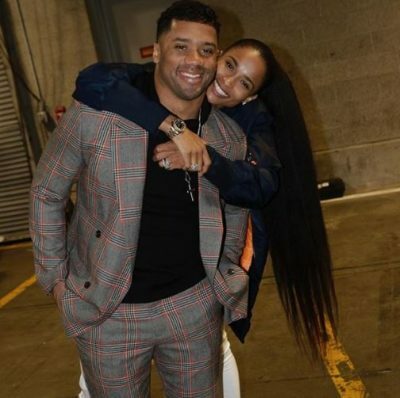 Russell Wilson has officially kicked off the GreatestLove challenge in response to his wife, Ciara‘s new single of the same title. The star took to social media to share a few reasons she was his greatest love. In the video, Russell shares in part; ” third of all, you make me a better man. You challenge my faith, you increase my faith. The Bible says, ‘When a man finds a wife, he finds a good thing,’ and I’ve found a good thing in you.” So sweet! Russell Wilson kicks off the #GreatestLove challenge with a tribute to Ciara. The post WATCH: Russell Wilson kicks off the #GreatestLove challenge appeared first on Bona Magazine.